I’ve been noodling around with a tube fin based rocket. This will be my newest design project since project Perseus (XR4), whose roots go to XR3 (project Pegasus). Up to now, all of my rocket designs have revolved around XR2 (Artemis) and XR4 (Perseus) rockets. The Comanche XR9C is an offshoot (a blending) of both Artemis and Perseus designs – combining the best of both into a unique design. The new project carries the designation “XR10”, and will be called “Project Zephyr”. The most notable feature of the new rocket will be the fact that it will make use of “tube fins” in its design. Tube fin rockets use a series of hollow tubes around the base of the airframe instead of traditional fins. I am interested in this design for two reasons. I think the design will be capable of stable flights across a wide range of weather (wind) conditions. 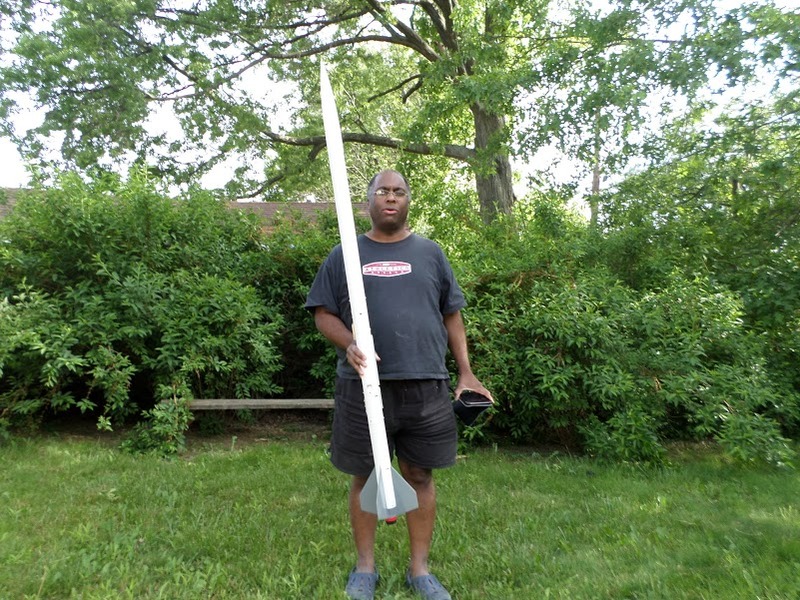 Should make an excellent launch vehicle for a wide range of experimental payloads. The first of the Zephyr designs will be a small scale boiler plate version of the rocket to be used in a series of flights with the purpose of logging all of its aerodynamic characteristics. The final flights of this model will be designed to push the limits of the rocket. This design will be designated XR10-1. These test flights could begin by fall 2013 and last about 12-15 months. The next will be a functional small scale version of the rocket with functioning computer systems with the capability of multi-staged flights. There will be two rockets built for this portion of the project as these test flights will be quite extensive, and will last over a period of one and a half to two years. This length of time will be necessary to “tweak” the aerodynamic & mechanical design, as well as the flight computer software. These rockets will be designated XR10-2 and XR10-3. XR10-2 is set for a maiden flight in late 2014 / early 2015. XR10-3 could follow a few months after XR10-2’s maiden flight. As the test flights of these rockets comes to a close, construction will begin on a high power version of the rocket ( Zephyr V or XR10-HP) to launch by late 2016. The final high power version will have the goal of routine launches reaching 1 mile or more in altitude. In the meantime, between now and Apr 2014, there will be several High Power flights of Nesaru XR6, as well as the maiden flights of Comanche XR9C. In January, Vega will fly a series of flights over several months to test mechanical systems for use in XR10-2 and XR10-3 rockets. Over the next few months or so, I will be laying out more information on this new rocket as the design comes together. 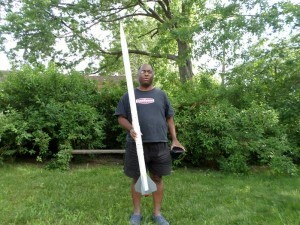 I am currently in the process of merging several disconnected rocketry projects into this particular one. This will certainly be a busy little project for me!